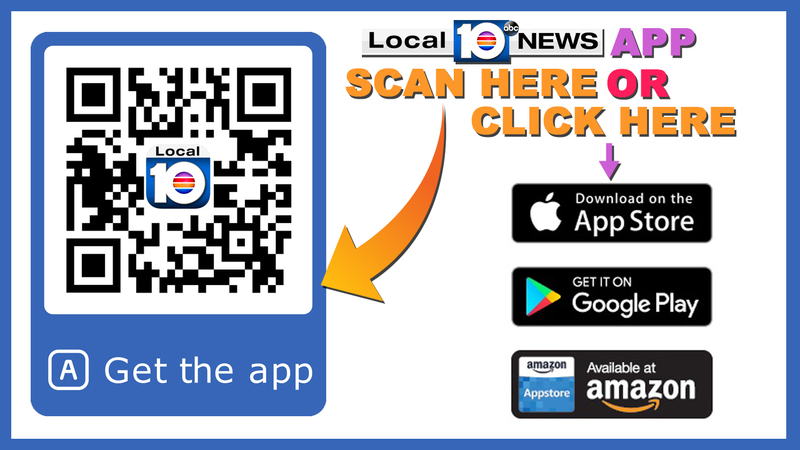 FORT LAUDERDALE, Fla. - Fort Lauderdale officials are advising residents near a water main break in downtown Fort Lauderdale to boil their water for drinking and other common household tasks. The broken water water main shut down two lanes of Broward Boulevard between Southwest Third Avenue and Southwest Fifth Avenue for several hours on Sunday afternoon. Crews are currently working to repair the water main, officials said. Until then, the boiling water advisory is in effect for an area bounded by Northwest Fourth Street, West Las Olas Boulevard, Northwest Seventh Avenue and Southwest Second Avenue. Officials recommended that resident boil for water for at least one minute to prevent against bacteria. Using bottled water is also an option, officials said.